Keeping a basement warm and dry can be a challenge at times depending on how it was built. 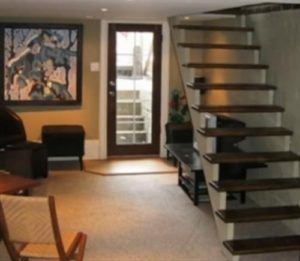 There are many ways to heat a basement and maintain a nice comfortable living space. Since many things can effect the outcome such as climate or build we list our favorite options for heating a basement below. These flat wall heaters are a nice options that don’t take up any space. They are safe to touch which is nice if you have kids or pets around. E-Heaters are a nice option for a basement since they are cheap to run and help to maintain the temperature. Unlike other heating options they don’t pump out a lot of heat and shut off, instead they put out a stead low heat that maintains a space and works well in a basement. Multiple units can be bought if needed depending how cold it gets were your live. Having a fan circulate the air can be of real benefit also. 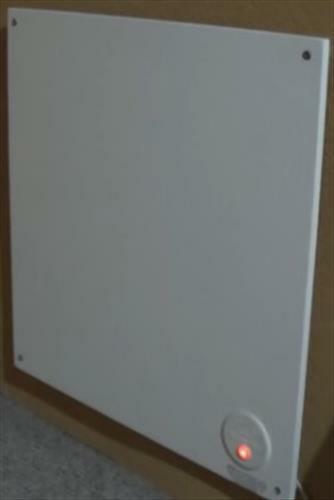 Electric Oil-filled radiator heaters are also a good option for a basement. They put out a steady heat which is nice to have, helping to keep a room from any big temperature swings. DeLonghi makes many such nice units but there are many more available. Mini Split Heat Pumps are a good option for any room. They both heat in the winter, cool in the summer and are low cost to run. The only downside to a mini splits is cost. 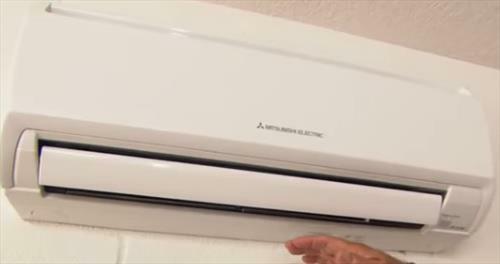 There are DIY kits if you are a handy person, or a HVAC company can install a unit. Mini splits are a permanent long term solution that are well worth it if you have the extra money to spend. Of course no list would be complete without a standard electric heater. Electric heater are a good go to when a simple quick option is needed. Getting a unit that blows air around a space is good for a basement as to help heat the entire area. 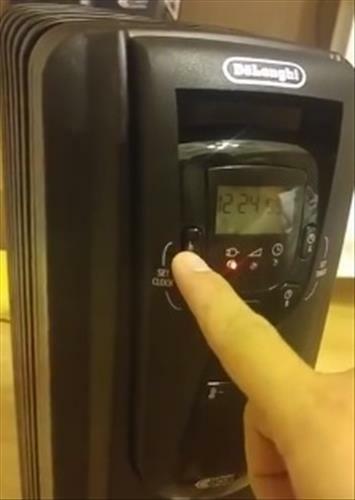 This popular unit from Lasko has a timer and thermostat to regulate the temperature. Heating a basement during cold days can be a challenge at times. Often they take a while to get warm but will stay warmer for a longer period than other rooms. A warm basement also help to heat any rooms above which is a plus since the heat is not wasted through the roof. Of course every basement is unique along with the climate, so wheat works for one person may not work for another. The above units are simply options that we have found to work well for us. Do you have a favorite way to heat your basement? Let us know in the comment below. My basement mid winter get’s down to 59/60 degrees. Would rather have it around 65 or so to help upstairs heat more efficiently. Our furnace doesn’t appear spec’d for basement heating. Originally it only had one vent in main supply output. So clearly the basement was not defined as part of livable space. So I either had to buy a bigger capacity furnace, add more outlets and possible return air or completely add a separate heat system for the basement. Expensive options for a part of house we don’t spend that much time in. 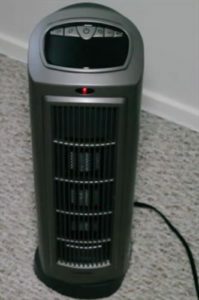 So I did buy a oil filled space heater which hopefully will help improve temps enough. I do not need my basement become a tropical paradise in the winter. But getting closer to 65 or so helps make it much nicer to be down there and improves my upstairs efficiency too.